The fact that you`re reading it right now means you`re curious about bicycles and riding. You won`t be surprised if I`ll say that I am too. That’s the reason I started this blog. So first, let me introduce myself. My name is Jessy Lockhart and I currently live in New York. 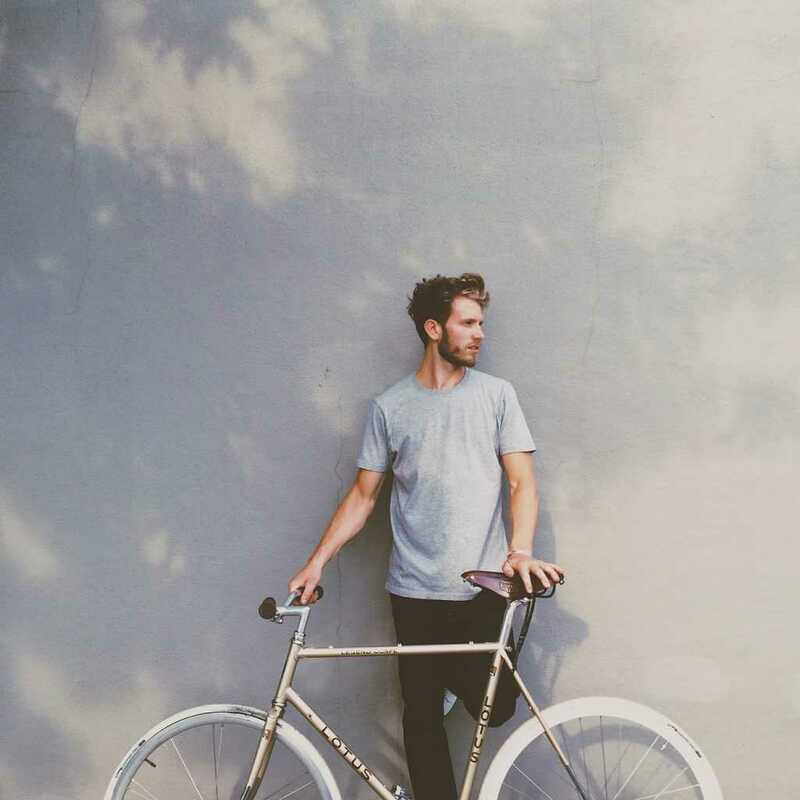 I`ve been interested in bikes since childhood as I grew up in the suburbs and there was nothing to do but for riding. We used to have a kind of bicyclists gang and traveled not only to school and back. We rode somewhere on the weekend, sometimes together with our parents. When I moved to NYC to study I realized that bikes were the most convenient way to get to college or some other places. It`s cheap, pretty fast, you don’t depend on public transportation and can make your contribution to preserving the environment. There are lots of benefits of riding regularly or every day (even better) and we talk about them all in this blog. When I began to write about bikes I began to communicate with people from all paths of life who were enthusiastic about this hobby as well. That way I`ve found a lot of friends and like-minded people who help me promote bicycling and share their own stories here. I hope you will like what we have for you!